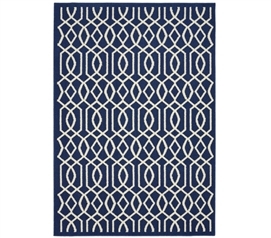 Your residence hall dorm room floor will most likely be a cold, less than spotless cheap tile, which makes adding a dorm rug to your college dorm checklist a necessity. 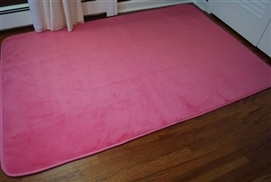 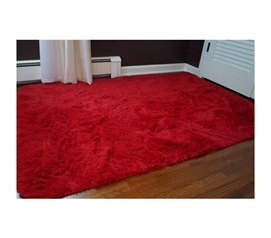 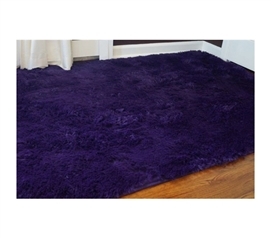 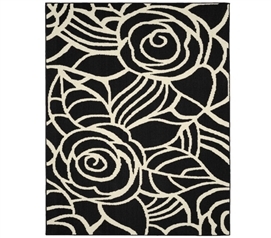 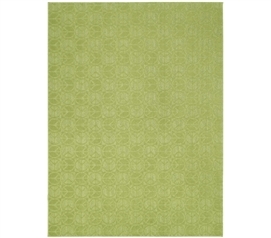 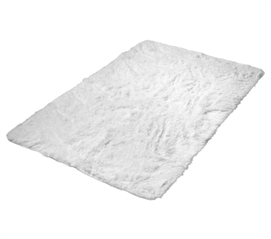 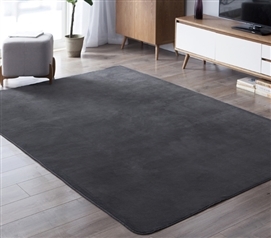 Our dorm room rugs range from cheap college rugs to high quality college shag rugs. 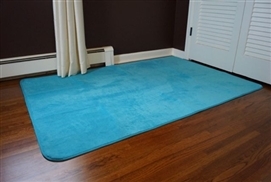 Regardless if you choose our designer college carpets, our plush dorm rugs or our cheapest dorm area rugs, you'll get a high quality college carpet that you'll be pleased with. 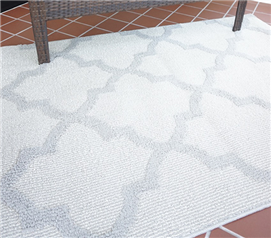 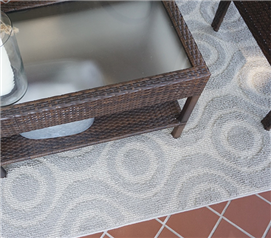 At DormCo we understand your dorm room rug is the heart of your dorm room decor, which is why we offer almost 200 different styles to suit your dorm decorating ideas and taste! 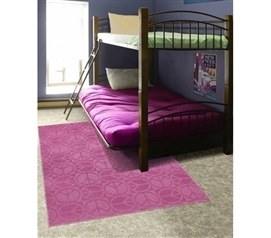 College dorm floors are typically cold and lack the dorm room decor that will make your dorm feel like home. 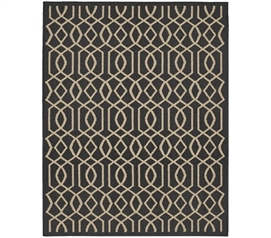 A top dorm essential, college rugs can simply make your dorm room feel right. 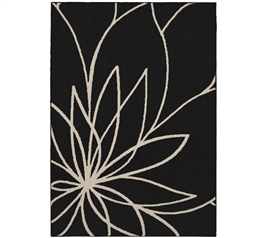 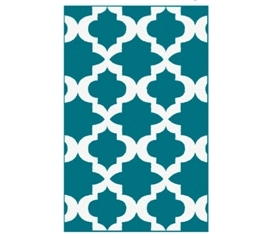 A good dorm rug is one that you can both sit on and that adds to your college room decor. 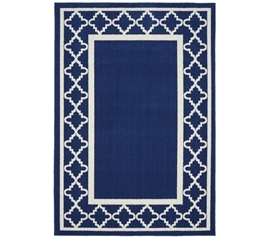 A dorm rug is not a dorm accessory, but rather a dorm necessity. 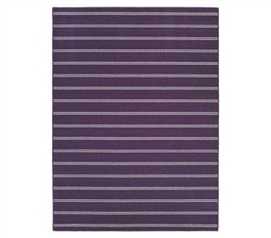 This dorm essential product typically comes in 3 x 5, 4 x 6, 5 x 8 and 6 x 9. 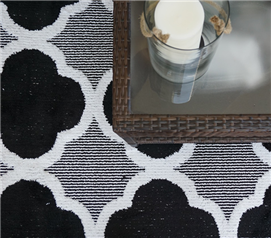 Choose the size that best meets your dorm needs!